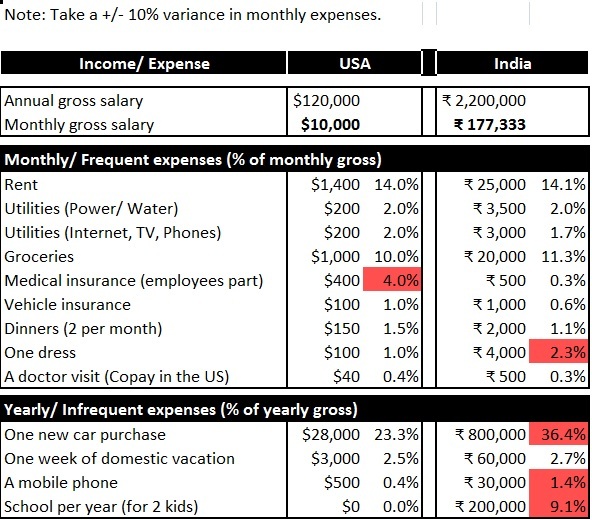 Expensive – India or the US? – Naa Antharangam! This is really useful and informative topic. Very nice comparison and good points well presented…..